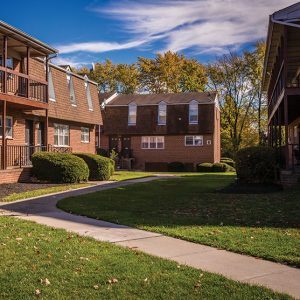 $250 REWARDS JUST SIGN A LEASE WITH KENDALL COURT APARTMENTS! 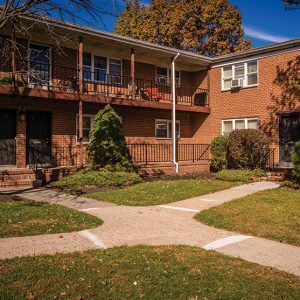 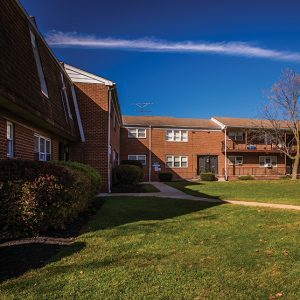 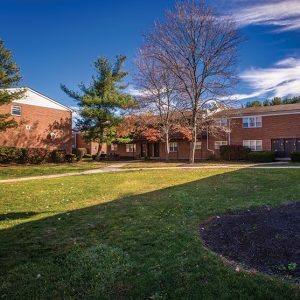 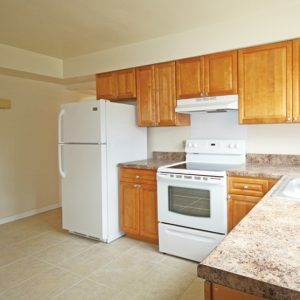 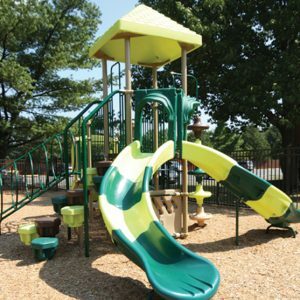 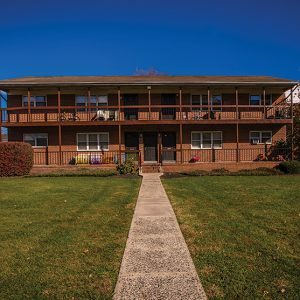 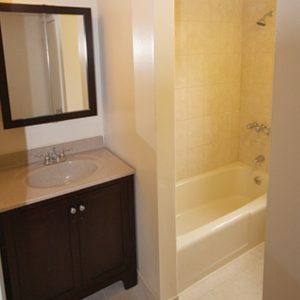 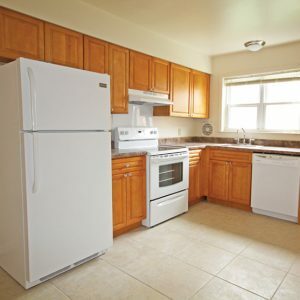 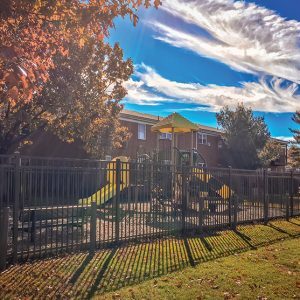 Our community is close to New York City transportation and very convenient to Princeton areas. 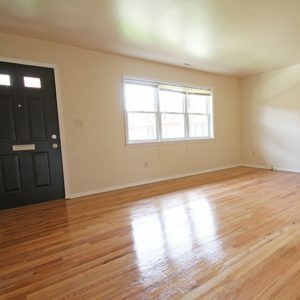 Looking for a convenient affordable new home? 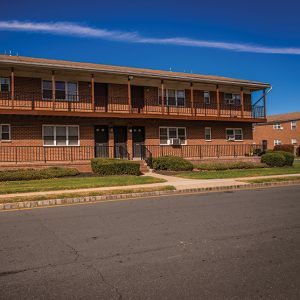 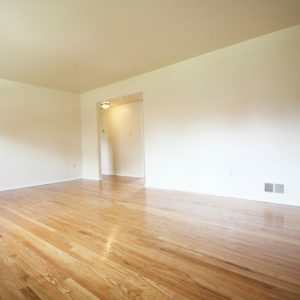 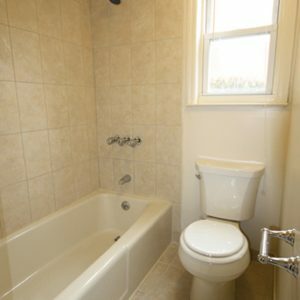 We have one bedroom and two bedroom apartments located in Middlesex. 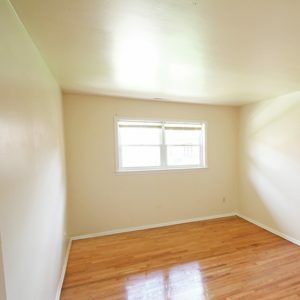 All we want is to make you feel at home. 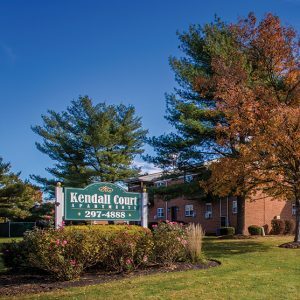 Visit Kendall Court Apartments today and let our professional management staff show you our apartment homes.